Many social workers are employed in positions where they deal with involuntary clients. These positions are demanding, and require a specific set of skills. The new edition of this successful book provides an accessible and practical guide for managing difficult and sensitive relationships and communicating with reluctant clients. 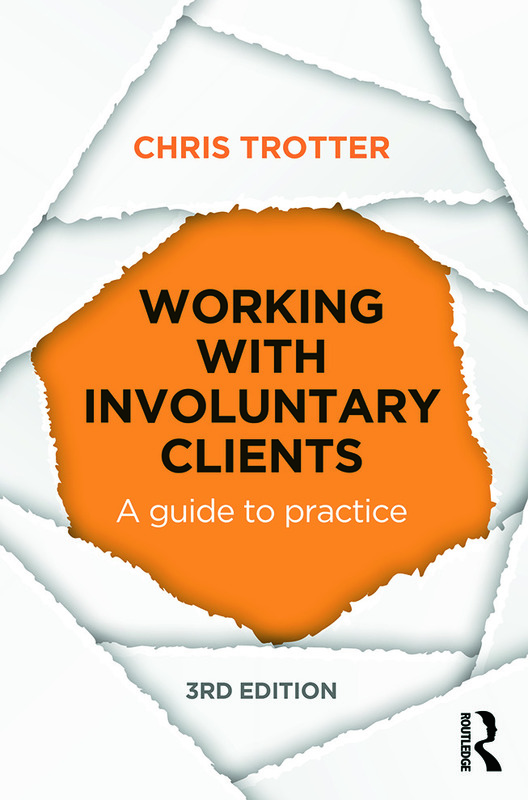 The author directly links theory to real-life by adopting a jargon-free and accessible guide to working in partnership with involuntary clients. Written in a lively and engaging style, the book is relevant across the curriculum and richly illustrated with case examples drawn from a variety of service-user groups, such as work with people with addictions, young people who refuse to go to school and mental health patients who refuse treatment, as well as examples from criminal justice and child protection. The author's integrated and systematic approach promotes prosocial values; emphasizes clarifying roles; and deals with issues of authority and goal-setting. Fully revised and updated throughout to reflect contemporary research and practice, the book includes increased emphasis on risk assessment, cognitive behavioural approaches, including manualised intervention programs, and reflective practice. The result is an invaluable practical guide for social work and social care students and professionals to working with both clients and their families. "This is another edition of an essential text for social workers and all professionals working in complex social settings where service users (described here as clients by virtue of involuntary service use) are compelled to use services regardless of whether they want to. The book is a fresh reminder of how the profession needs to build on Trotter’s book to demonstrate wider expertise, and evidence of good interventions and practices (which has been part of Trotter’s mission to date). The book reviews practice with not only compliant involuntary clients, but also those who may resist or even sabotage interventions, sometimes as a result of the practitioner not having the necessary skills, values or aptitude for this kind of work." Chris Trotter is Professor in the Department of Social Work at Monash University, Australia, and Director of the Monash Criminal Justice Research Consortium.